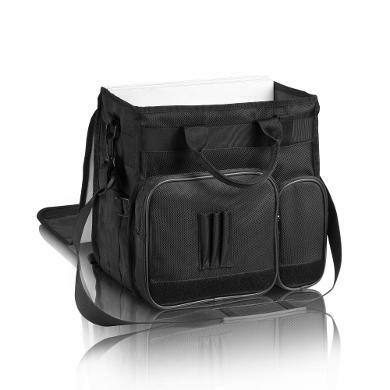 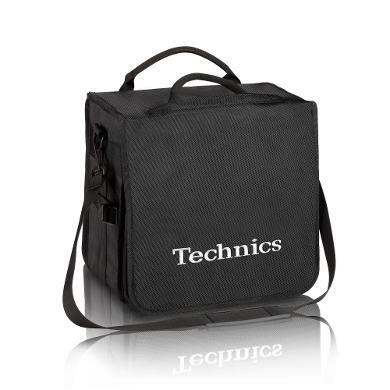 This trendy Technics branded record bag holds up to 50 12" vinyl records and has additional pockets for storing your dj equipment and accessories. 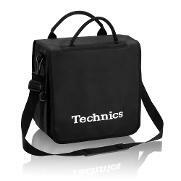 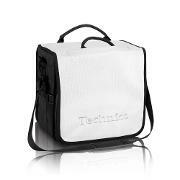 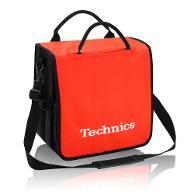 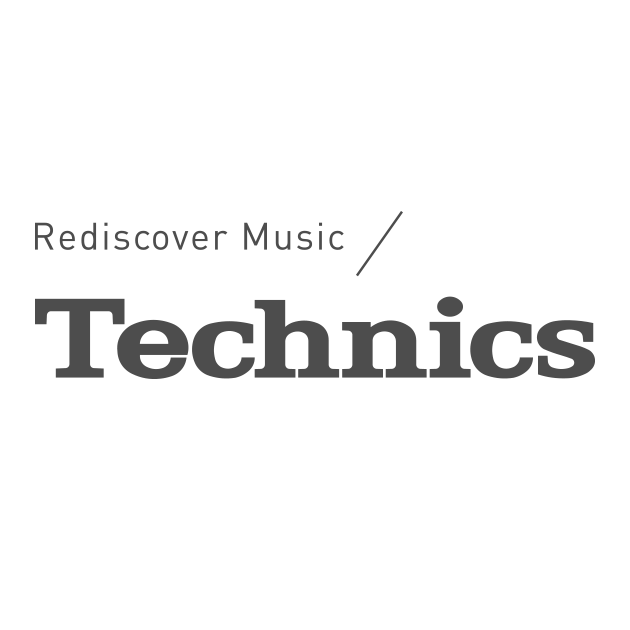 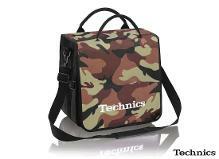 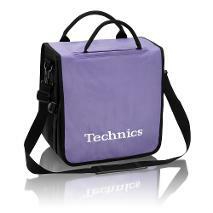 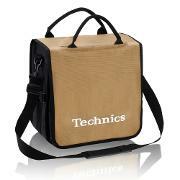 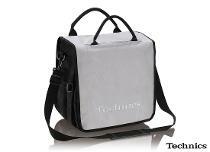 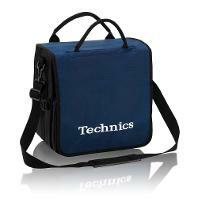 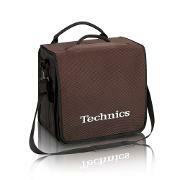 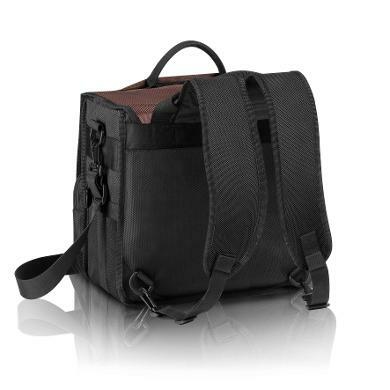 It can be used as a bag or ruck sack with the Technics logo embroidered on the front. 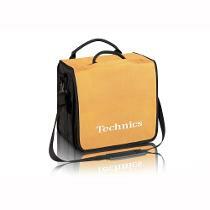 Tough, durable and built to last, it is available in a variety of colour combinations.